Manaslu region is untouched and newly famous trekking region of Nepal. 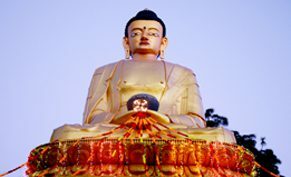 It is located in the west-central part of Nepal. Manaslu is a name of the mountain, which are the eight highest mountains in the world with the height of 8,156m. Nepal government has been declared Manaslu as Manaslu Conservation Area in December 1998 to conserve the natural resources, culture heritage, and wildlife and to promote eco tourism to develop livelihood of the local people. 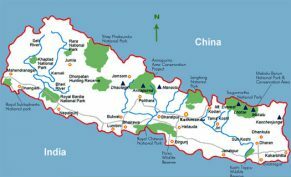 The area covered under the conservation zone is 1,663 square kilometers (642 sq mi) and is managed by the National Trust for Nature Conservation (NTNC) of Nepal.